After launching the Nubia M2 Lite in India earlier, the Chinese smartphone manufacturer Nubia has teased the launch of another device. After looking at the teased image, we think that the device may be Nubia N1 Lite. The N1 Lite was announced during the MWC 2017. The Nubia N1 Lite runs on Android 6.0 Marshmallow. The device features a 5.5 inch HD display with a resolution of 1280 x 720 pixels. The device comes with a pixel density of ~267 PPI. 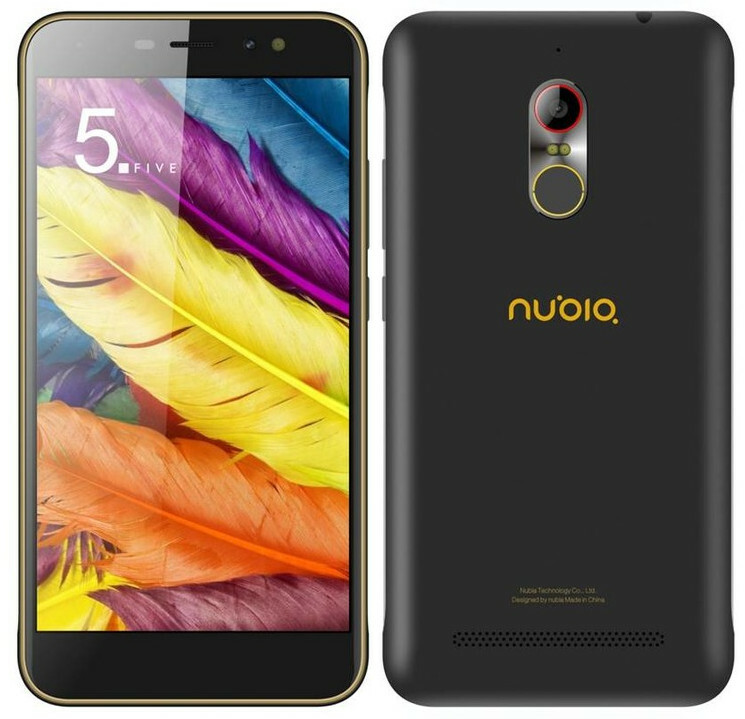 The Nubia N1 Lite is powered by a 1.25 GHz Quad core MediaTek MT6737 processor with Mali-T720 GPU. The device comes with 2 GB RAM and 16 GB of internal storage. The device comes with expandable storage. 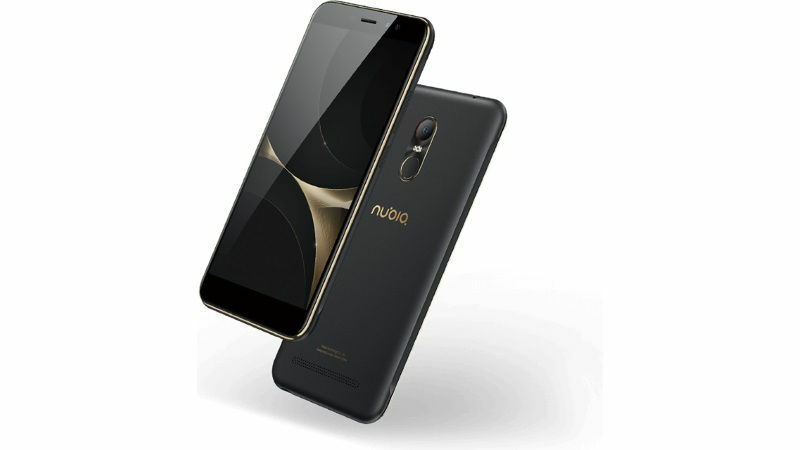 Coming to the camera department, the Nubia N1 Lite features an 8 MP primary camera with f/2.0 aperture and dual LED flash. On the front, the device sports a 5 MP secondary camera with a front LED flash. The Nubia N1 Lite is powered by a 3,000 mAh battery. Connectivity options on the device include 4G VoLTE, WiFi 802.11 b/g/n, Bluetooth 4.0, GPS, 3.5mm audio jack and FM Radio.